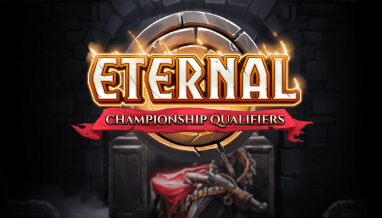 Eternal‘s first Draft event was a hit, and now we’ve got more limited goodness on the way! 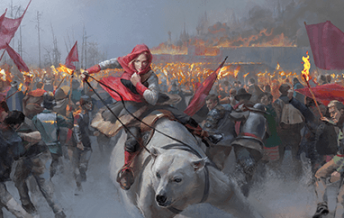 Starting in Chapter 17: Enemies at the Gates, Leagues are a new sealed-deck format that will be part of Eternal going forward. 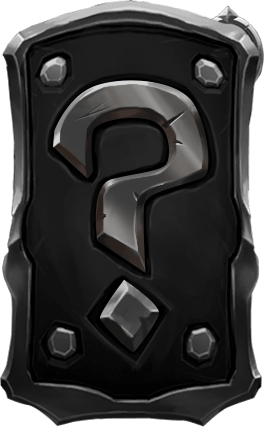 In addition to other leaderboard rewards, participation in each League will also include a unique new cardback themed to the current Chapter! Leagues run for a month at a time, on the same schedule as each Chapter. 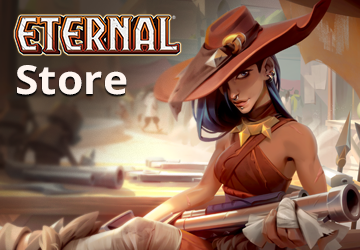 When you join a League, you’ll get eight packs of Eternal cards that you’ll use to build a 45-card deck: currently, this is four packs of The Dusk Road and two packs each of The Empty Throne and Omens of the Past. 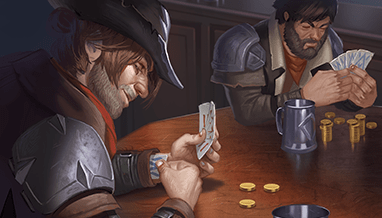 The first 10 League games you play each week will count towards your standing on the League Leaderboards that run all month long. 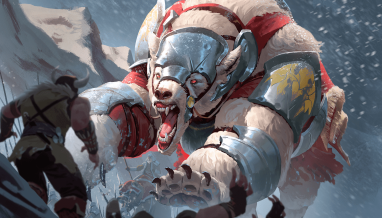 Each week of the League, you’ll get one additional pack that you can use to improve your deck, for 11 total packs by the end of the League. 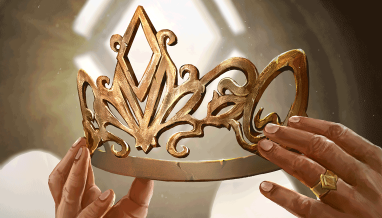 At the end of the League, rewards will be determined by final Leaderboard standings. 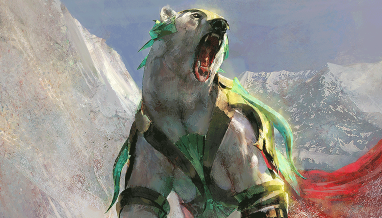 If you resign from a League, you are able to re-enter with a new set of packs; only your most recent run will count toward the leaderboard. 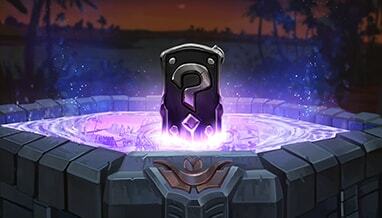 Leagues will cost 10,000 Gold or 800 Gems to enter. 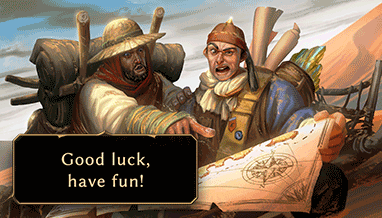 Good luck in the Enemies at the Gates League!